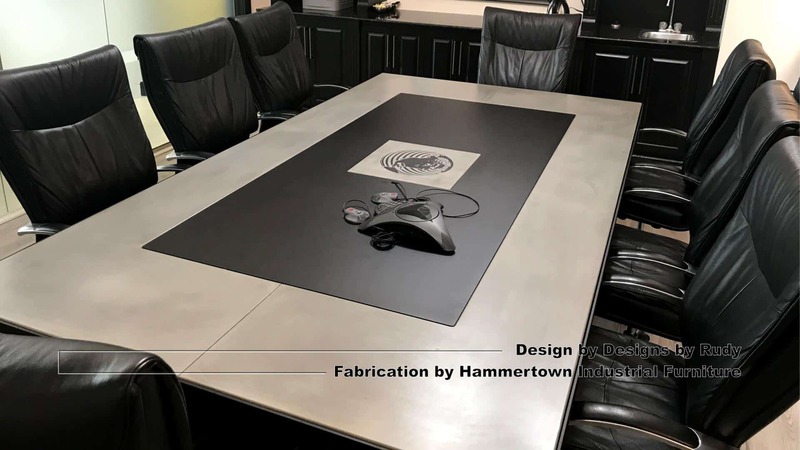 Another gorgeous fabrication of two tables I designed at the end of 2017. 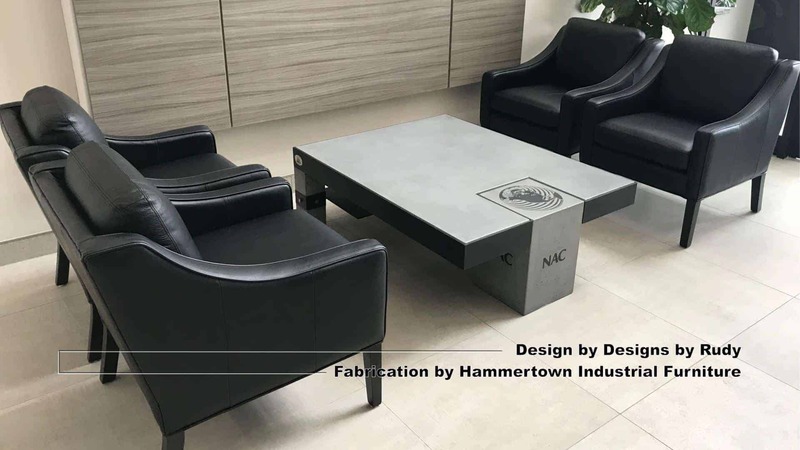 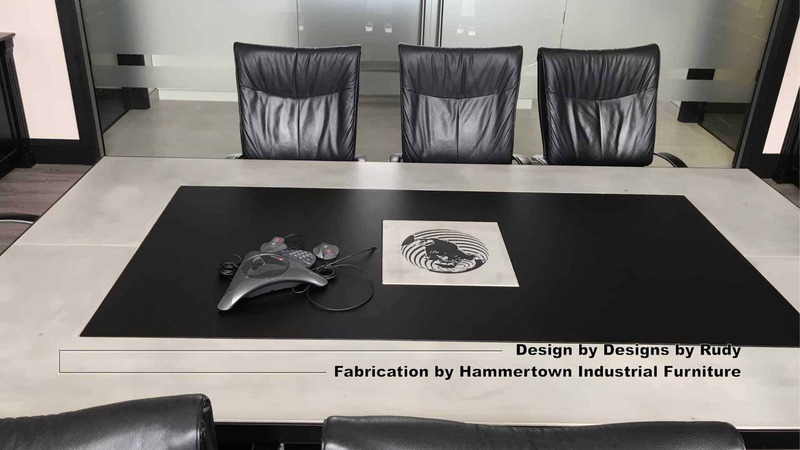 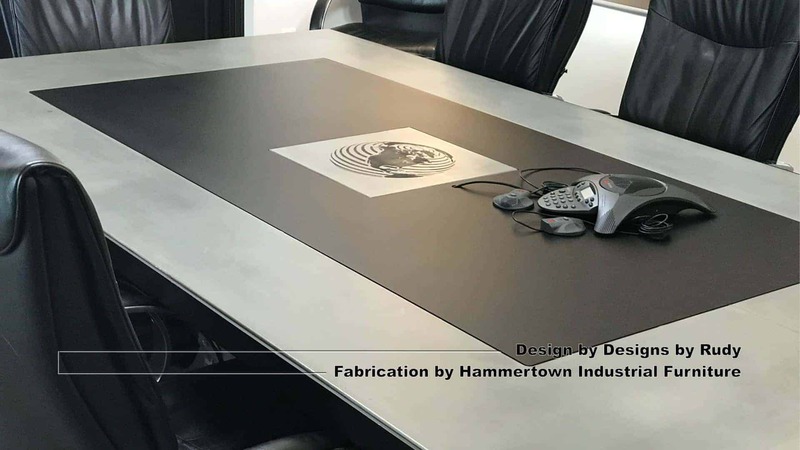 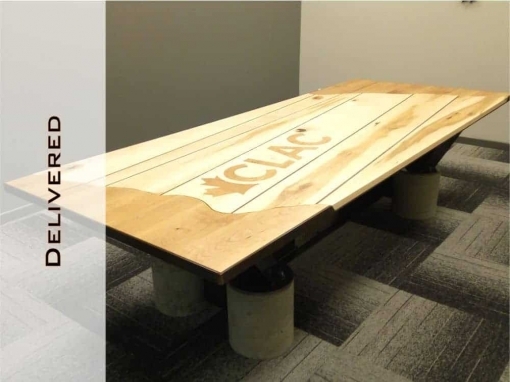 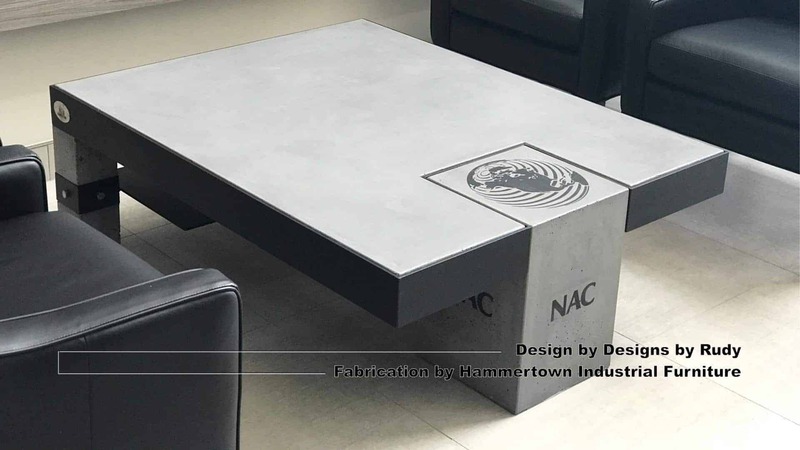 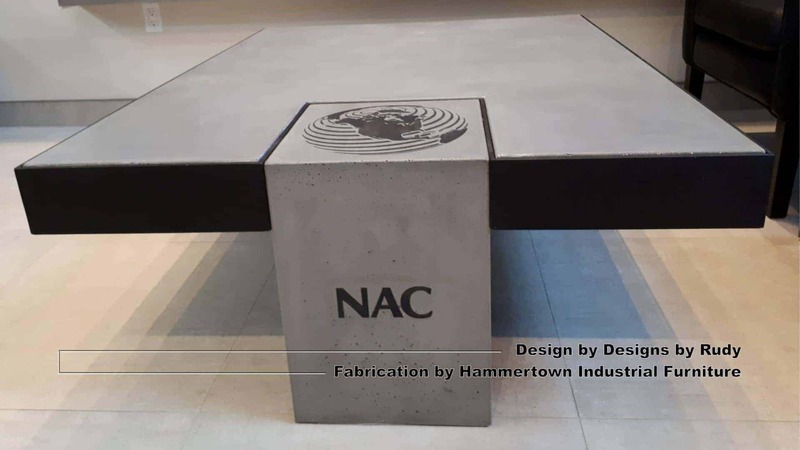 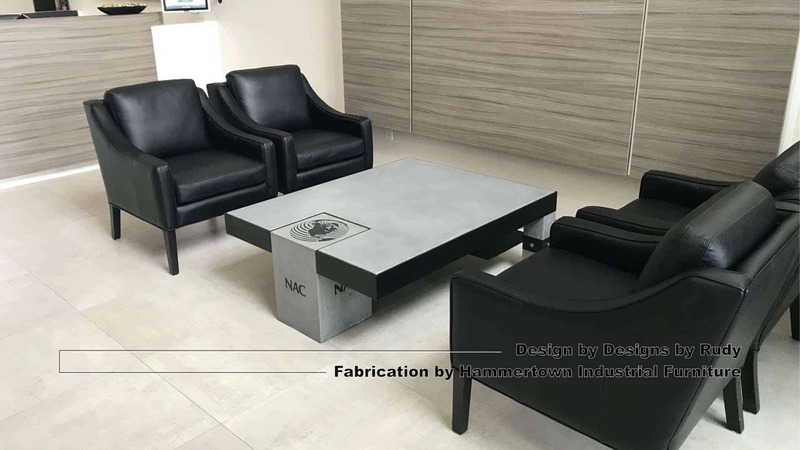 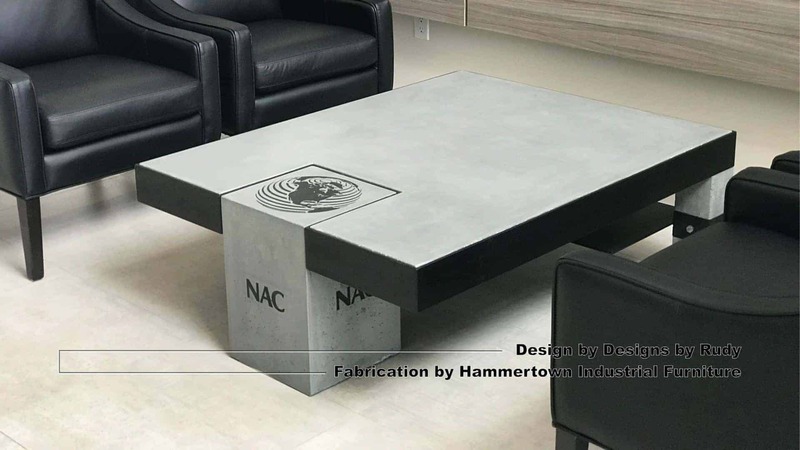 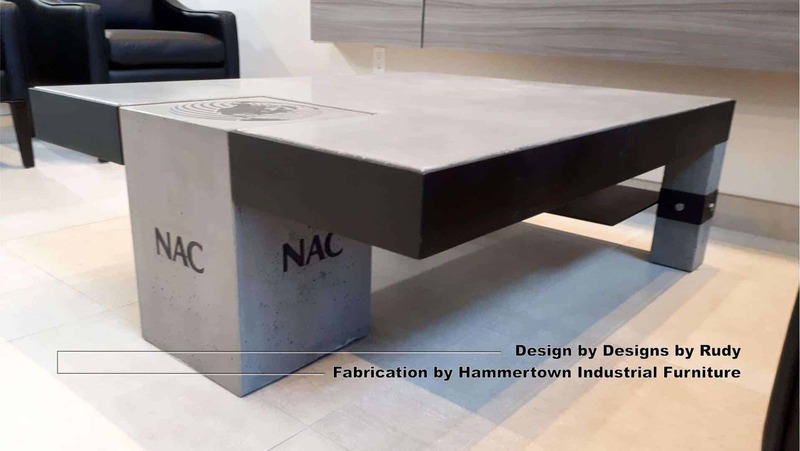 Hammertown Industrial Furniture made that happen again, this time building a couple of matching tables for NAC, North America Construction (1993) Ltd. and NAC Constructors Ltd (1996) based in Canada. 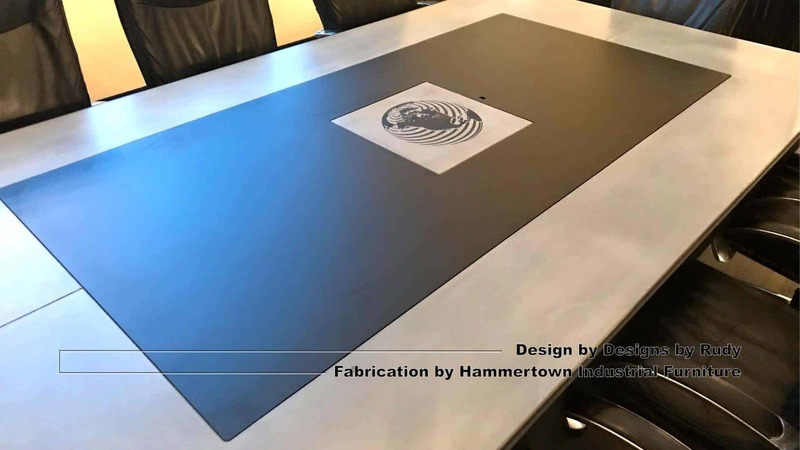 It’s always difficult for a designer not to be able to participate in the fabrication process, so all I can do is enjoy the pictures. 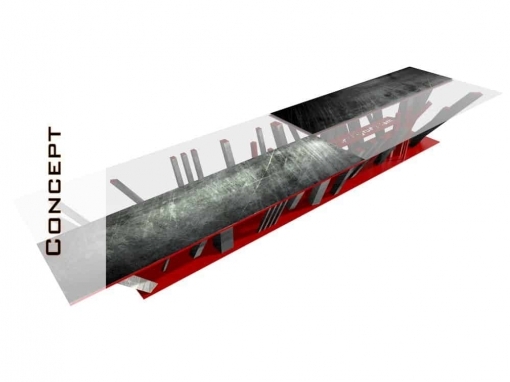 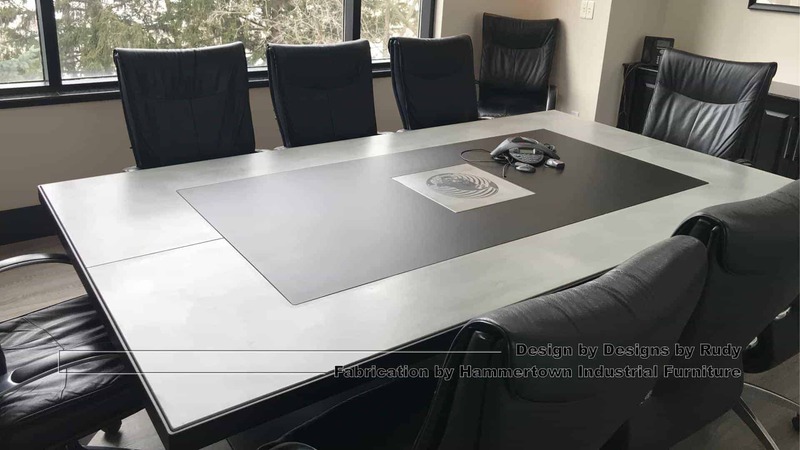 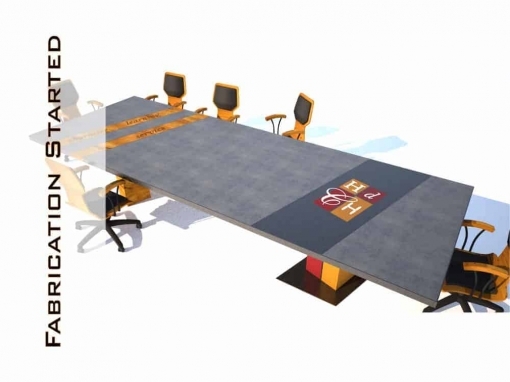 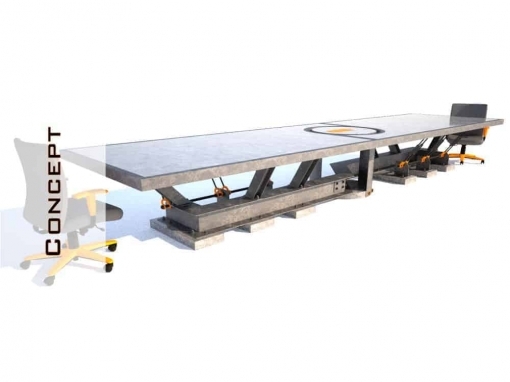 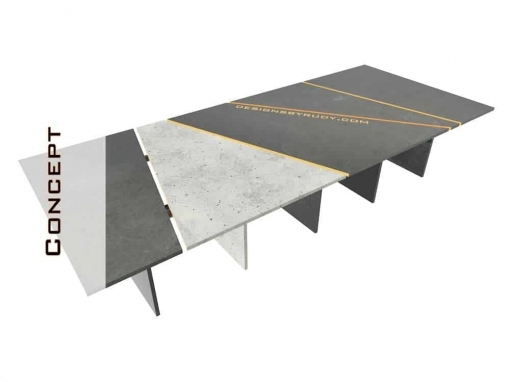 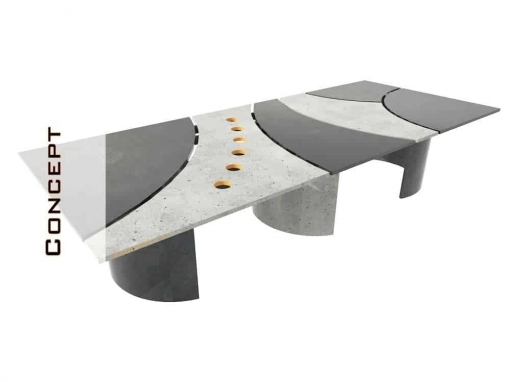 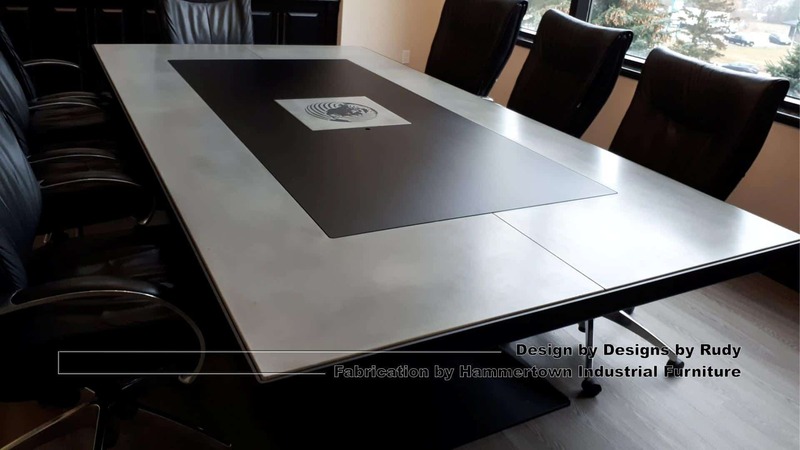 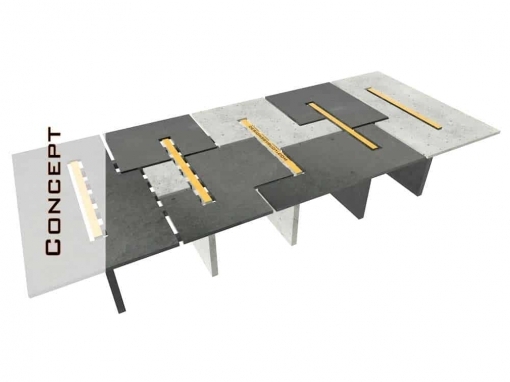 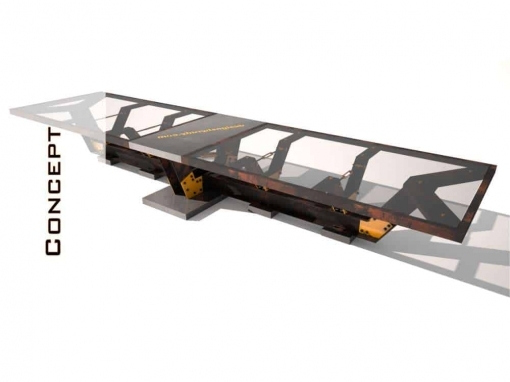 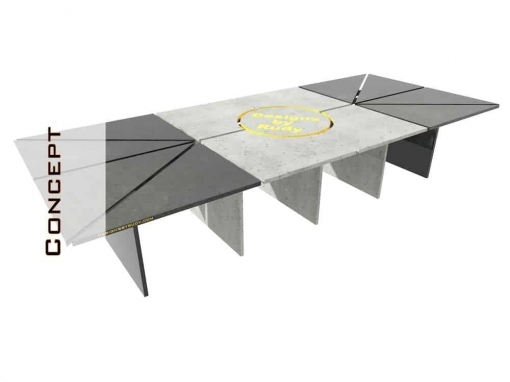 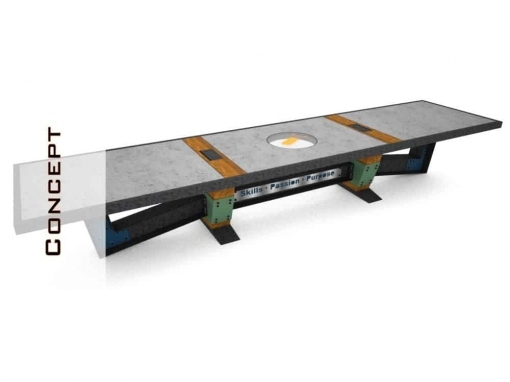 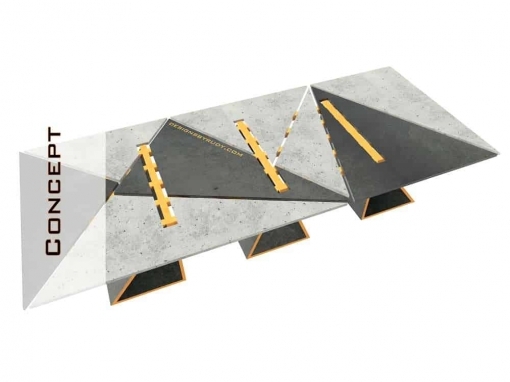 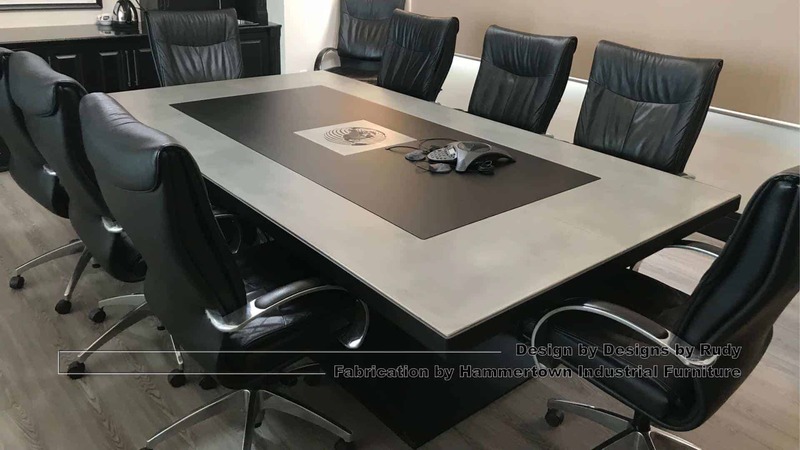 Let me know if you need a unique design of a steel and concrete conference table, dining room table, or some other furniture for your home or office. 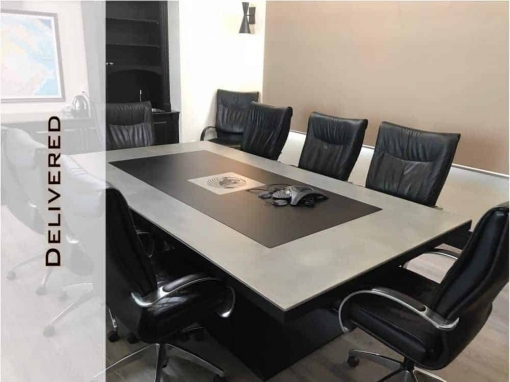 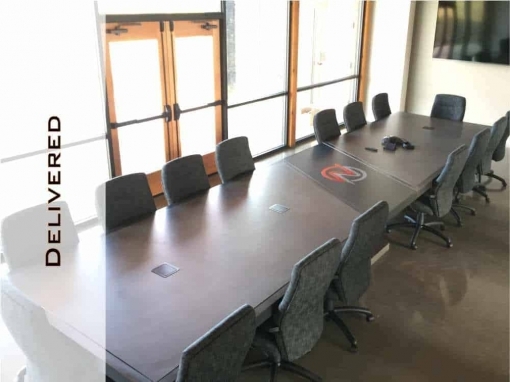 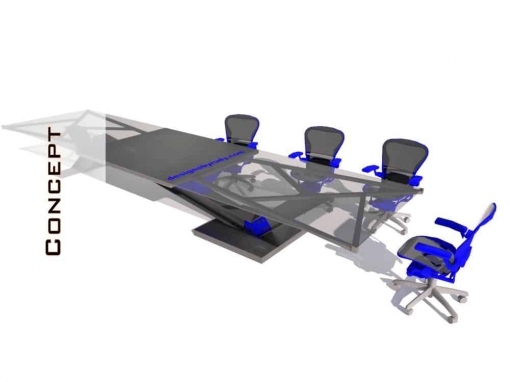 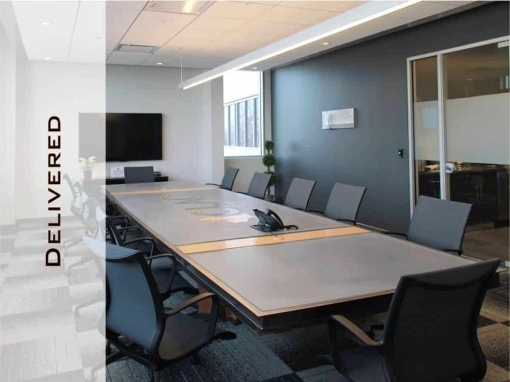 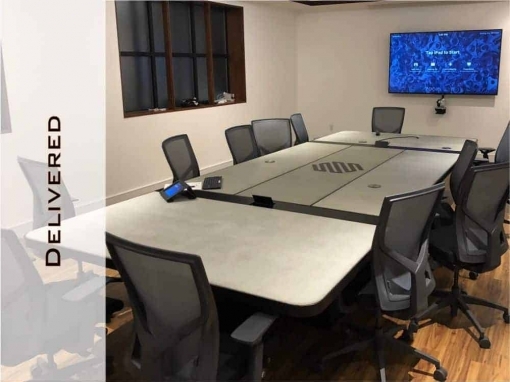 Click any image of the conference room table to open its full size version, use left/right arrows to change pictures. 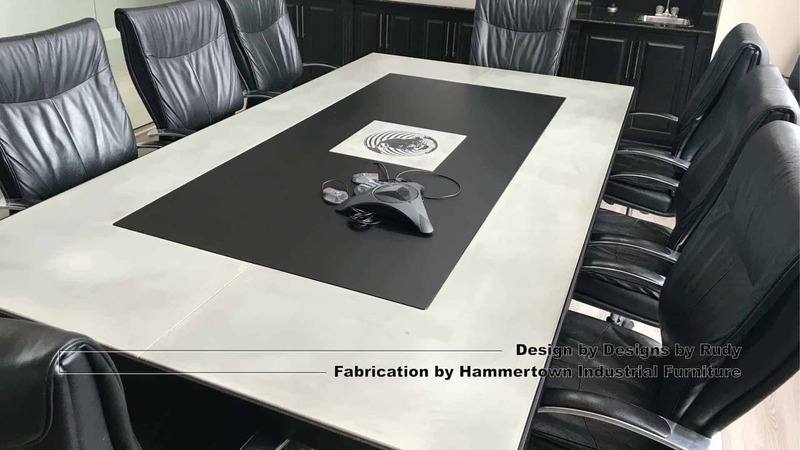 The same conference room table pictures have been used in the video.